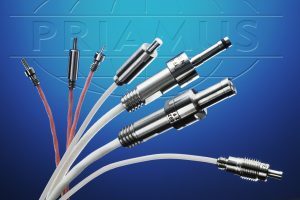 Priamus is the world’s leading supplier of mould cavity monitoring systems used extensively for high tech injection moulding. Priamus offers a host of software solutions in addition to their state of the art sensors (pressure and temperature) and electronic hardware. For any problem related to quality of moulded parts, please contact us for the right and professional solution.